A book of terror or a book of peace? An inspired text or a political agenda? 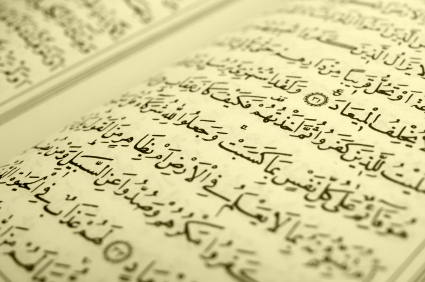 How is one to know the truth about the Qur’an? Where does one even begin? How can an English speaker ever hope to wade through the history, the translations, the sects, and the commentaries to begin making sense of the issues? During the last decade, interest in Islam and the teachings of the Qur’an has grown globally. 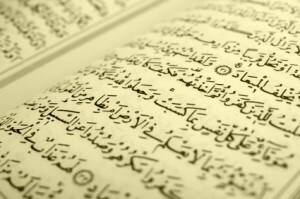 In order to allow Westerners to investigate the truth about Islam, this research text was translated from Arabic to give English speaking readers the opportunity to see the Qur’an with clear lenses that are not fogged by propaganda or missionary zeal. 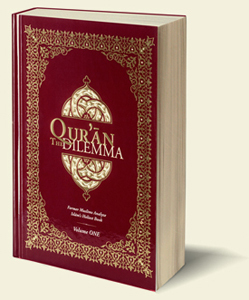 This book provides the background of the Qur’an in an objective manner . It also presents the text of the Qur’an with parallel commentary, addressing important issues that Muslim scholars have wrestled with throughout the centuries, shedding light on their attempts to solve them and giving a rounded view of the various schools of thought.